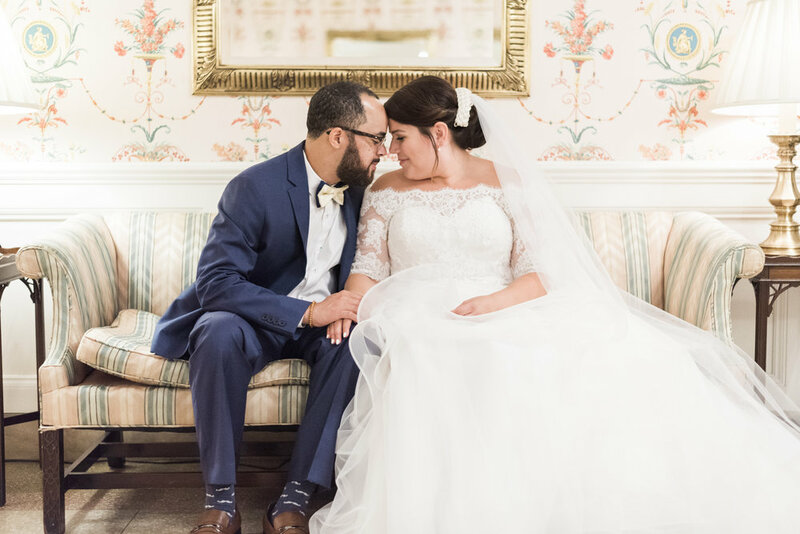 Wedding + Custom Bowties — Knotzland Bowtie Co.
We specialize in making your unique style vision come to life. Our custom services include weddings, events, and one of a kind statement pieces. Consultations are flexible and done by appoint only. Would you like to include your own fabric into the design? If so, explain below. (think something, old something new for the grooms sake).